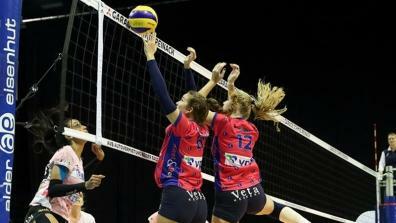 Latest Videos of CEV events. 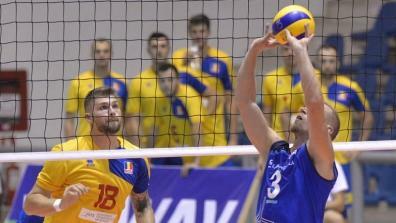 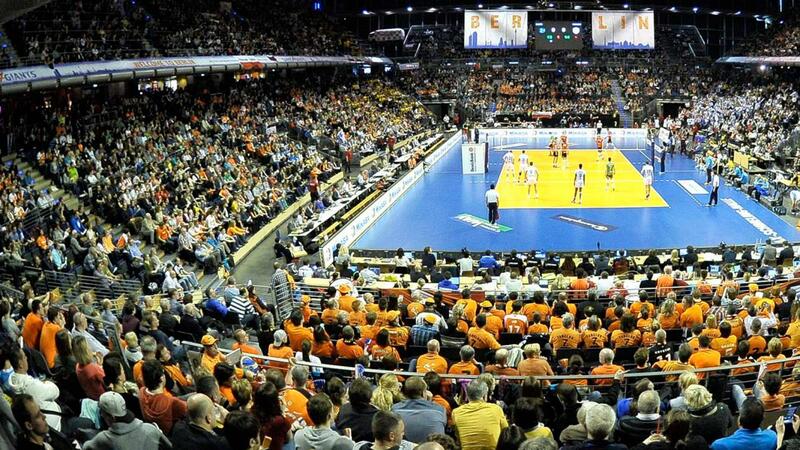 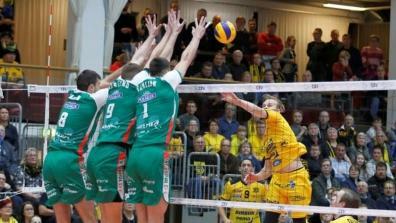 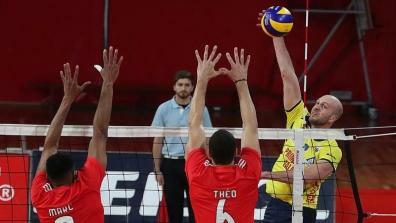 All full matches of the CEV Volleyball Golden European League Men. 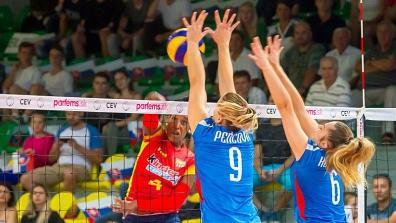 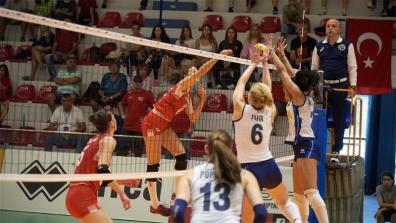 All full matches of the CEV Volleyball Golden European League Women. 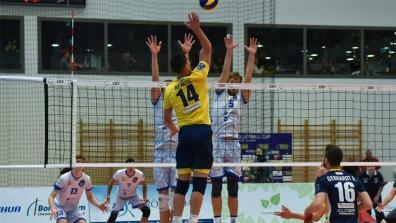 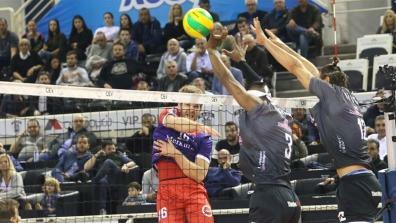 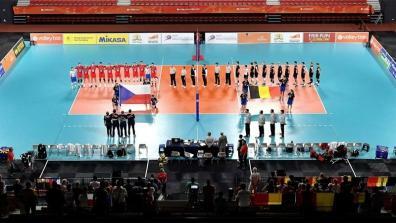 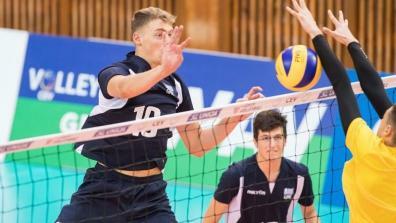 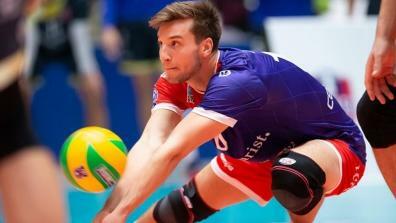 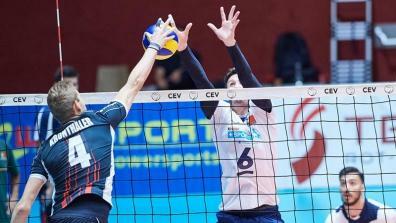 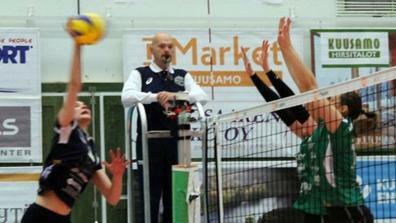 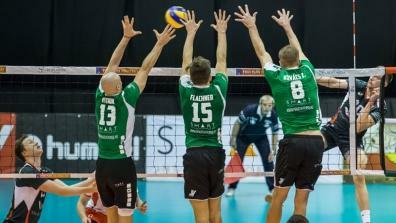 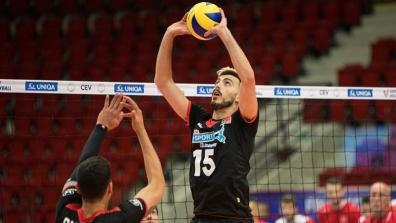 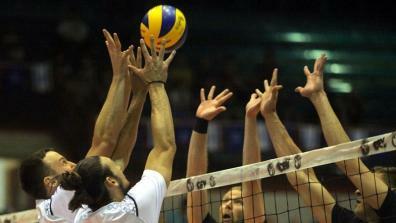 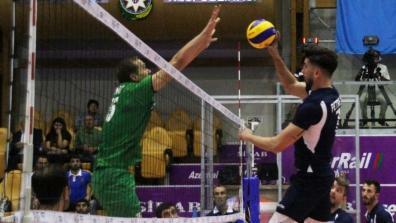 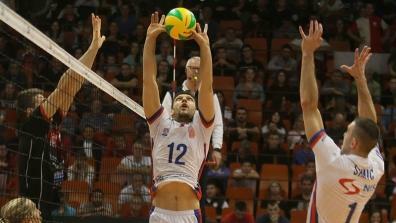 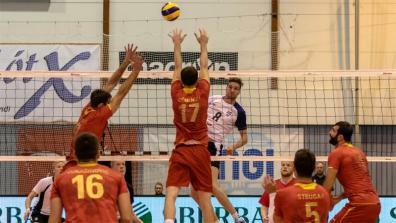 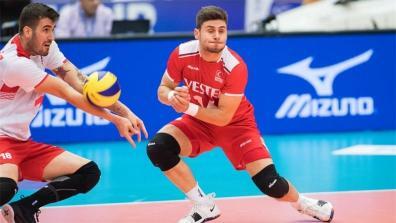 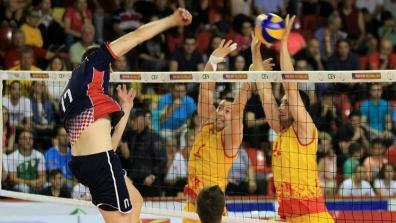 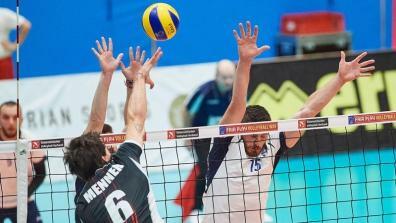 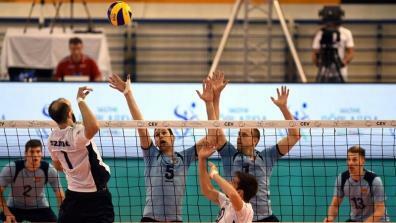 All full matches of the CEV Volleyball Silver European League Men. 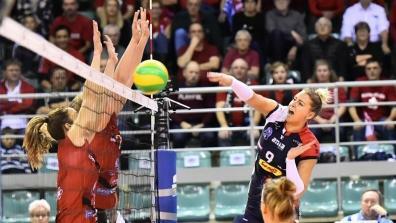 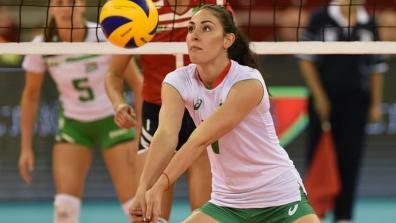 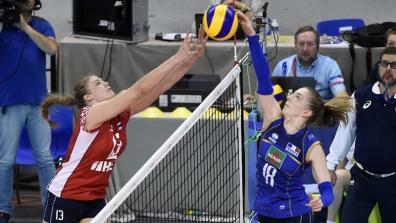 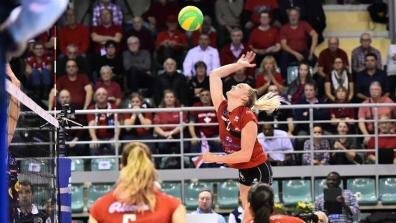 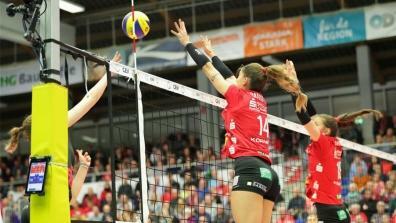 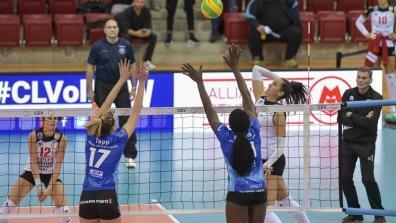 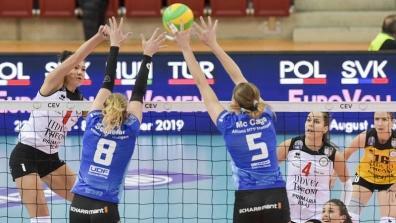 All full matches of the CEV Volleyball Silver European League Women. 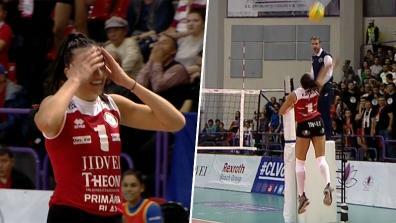 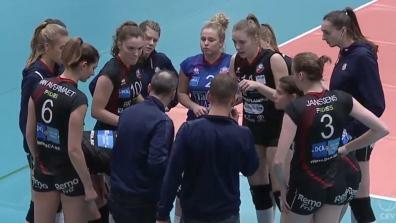 All latest videos of CEV Volleyball Champions League Women. 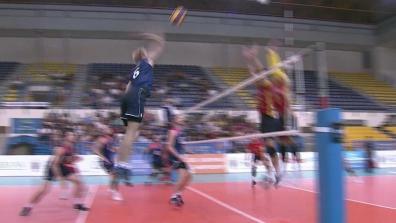 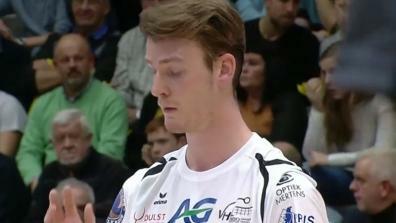 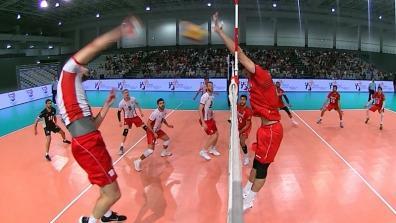 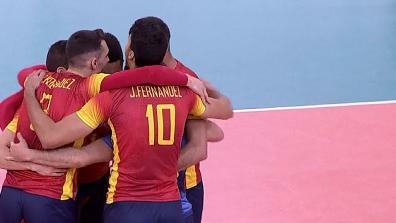 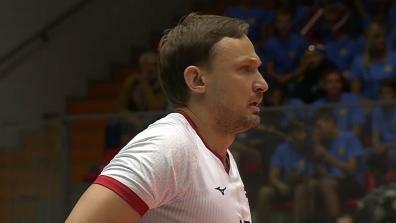 Latest Videos of the CEV European Championship Men. 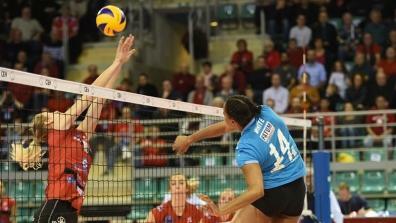 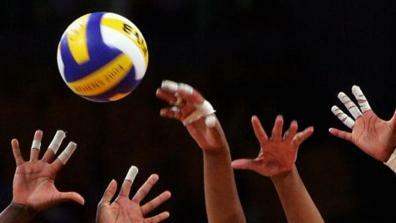 All the matches of the Womens CEV European Championship Qualifications on LAOLA1.tv. 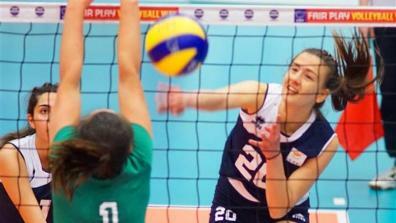 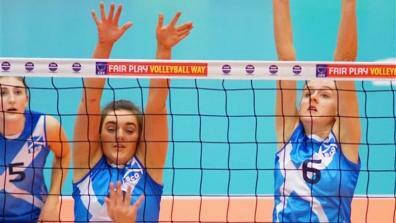 Latest Videos of CEV U19 Volleyball European Championship Women. 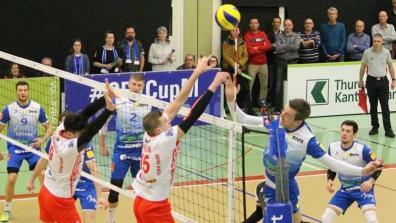 Top-Rally between Sliedrecht and Graz! 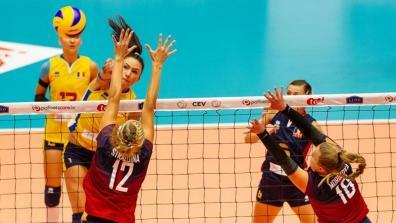 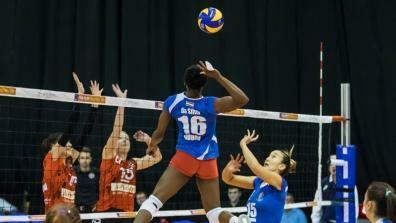 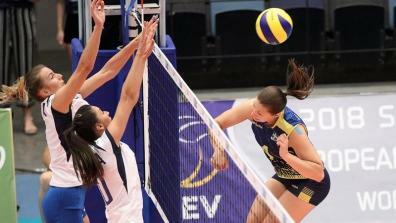 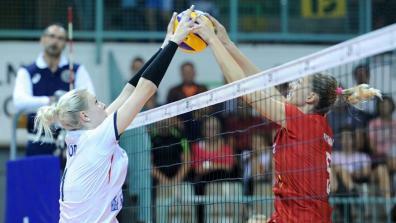 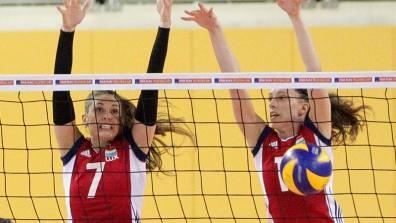 All full matches of the CEV Cup Women. 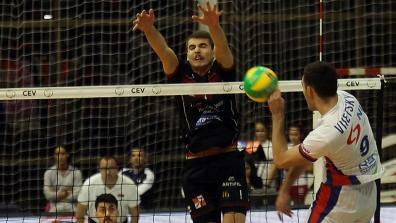 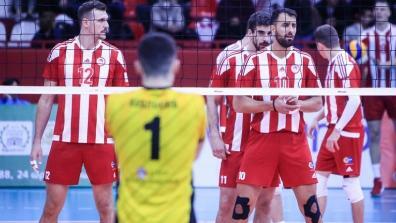 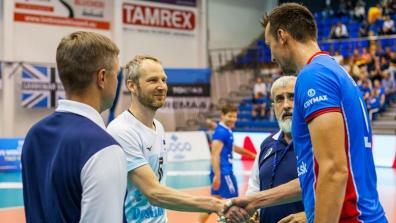 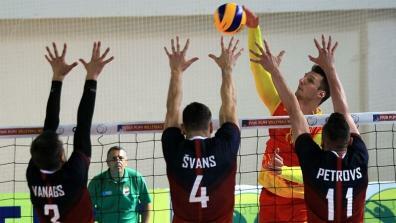 All Full Matches of the CEV Challenge Cup Men. 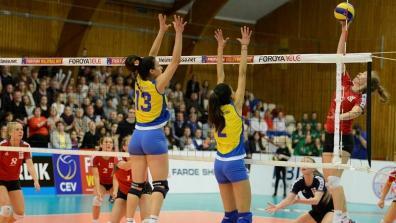 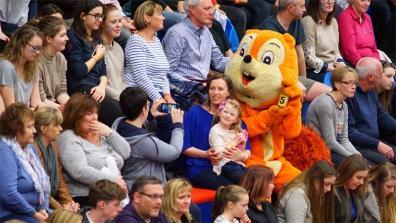 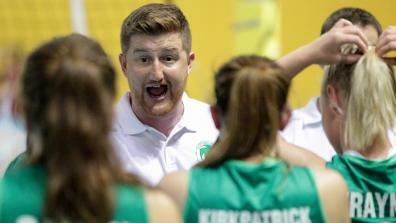 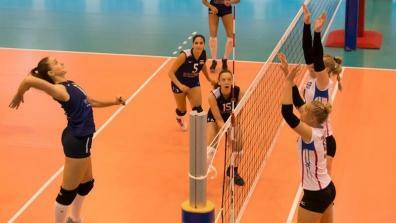 Latest Videos of CEV U19 Volleyball European Championship Small Countries Women.